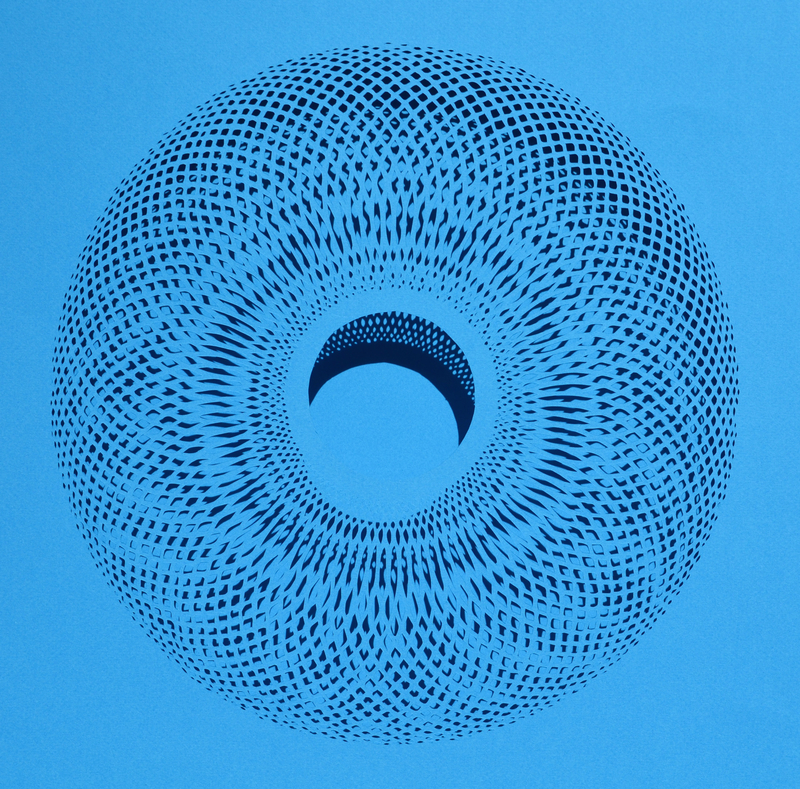 If you are in NYC in early March I invite you to please stop by Art on Paper at Pier 36. 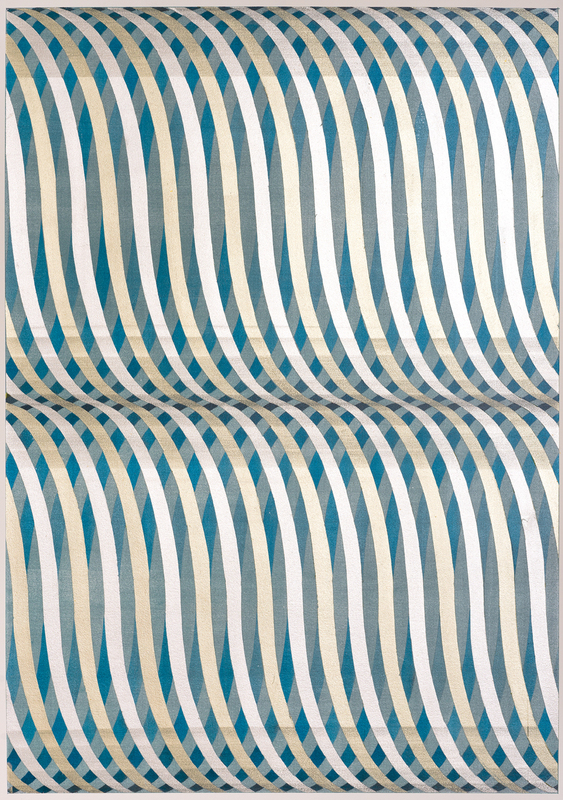 I will have a selection of new works on paper represented by K. Imperial Fine Art in Booth #415. 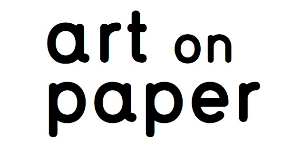 We are pleased to announce our participation in the inaugural art on paper fair in New York City from March 5th – 8th, 2015 located at Pier 36. Click HERE for a complimentary VIP pass and further information about the fair. Come visit us at Booth #415. 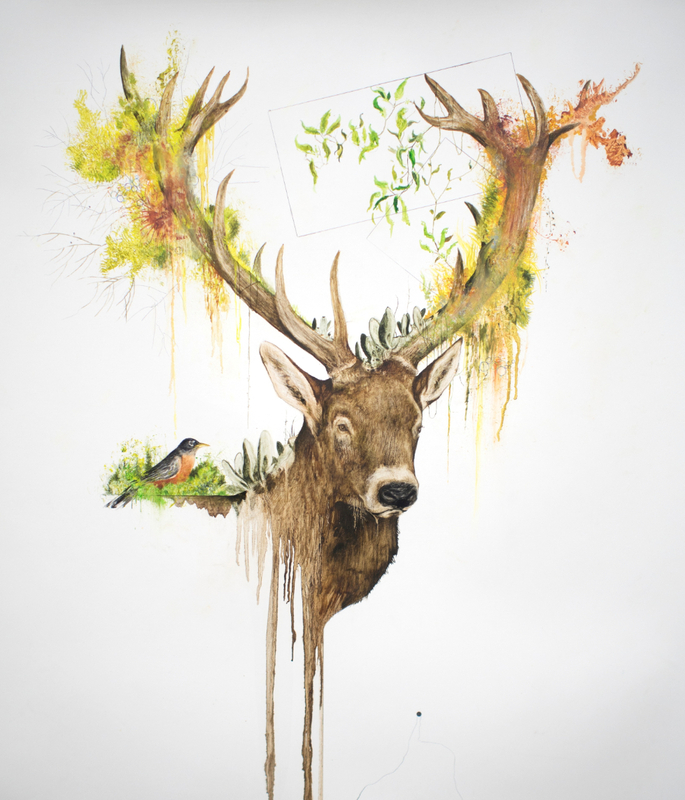 Currently on view in the gallery is Melissa Dickenson’s, Hard In The Paint. 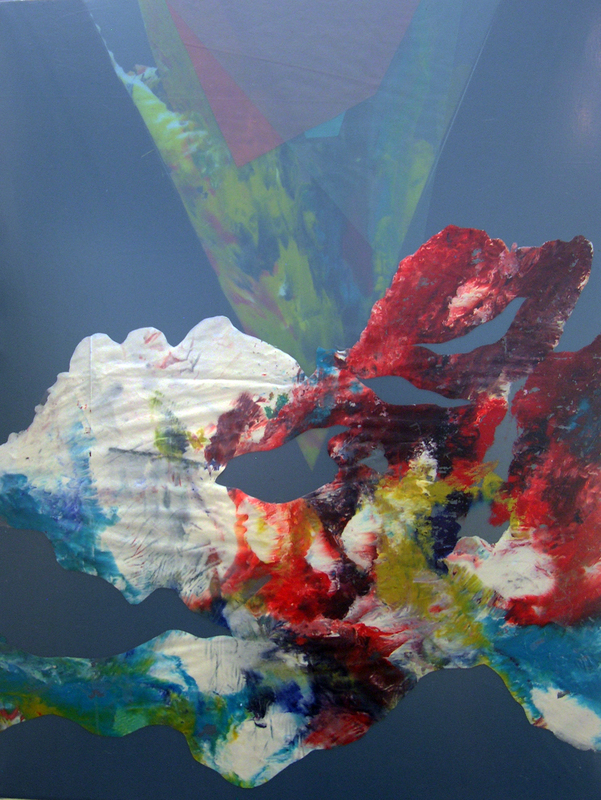 Hard In The Paint, features abstract paintings where the paint is applied to individual Polyethylene films. Dickenson’s work utilizes a repetitive process of stretching thin sheets of fragile plastic, creating colored field abstractions where each superimposed stratum creates depth and spatial perspective. Hard In The Paint will be on view till March 14th, 2015. Read the Wall Street International article about Hard In The Paint to learn more about Melissa and her work. * While exhibiting at art on paper, the gallery will be closed from March 3rd – March 9th. The gallery will reopen March 10th at 11am. To schedule an appointment or to inquire about work, please contact gallery director, Meghan at meghan@kimperialfineart.com. Thank you and we look forward to seeing you. 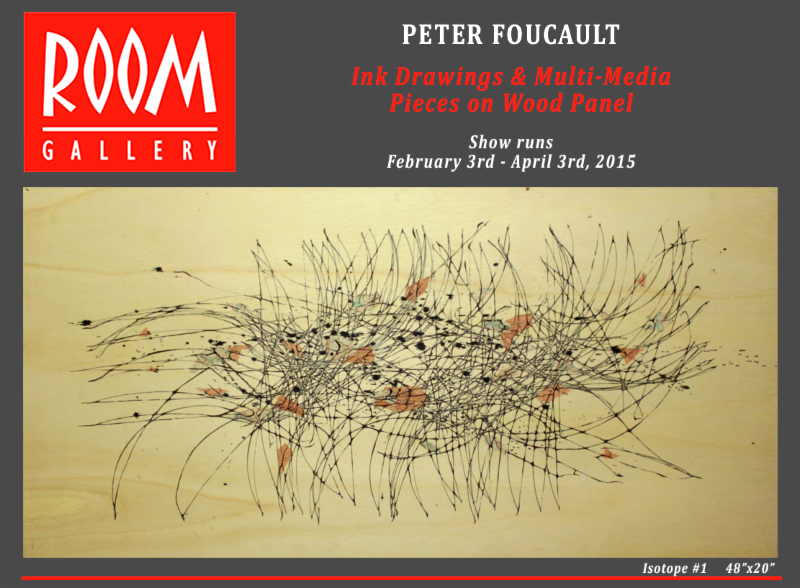 Peter Foucault Solo Show at Room Art Gallery in February and March! I invite you to stop by Room Art Gallery in February to check out a solo show I am having. This exhibition features drawings on custom wood panels, a new body of work that I am really excited about! There is an artist reception on Tuesday February 3rd from 6-8 pm, hope to see you there! 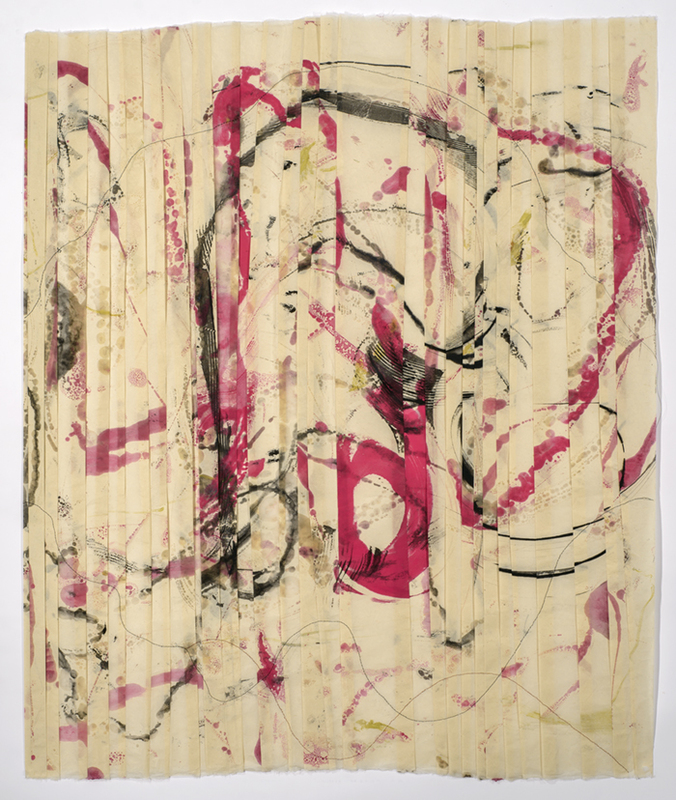 Peter Foucault creates works on paper, videos, and installations that are fueled by his love of drawing and mark making. He has created a series of Drawing-Projects, which utilize systems developed by the artist that produce complex abstract compositions. At the root of these projects is a constant tension between control and the loss of control. Viewer interactivity plays an integral part in his drawing installations, large-scale artworks in which participants influence the outcome of a drawing that is created by a small robot over the duration of an event or exhibition. 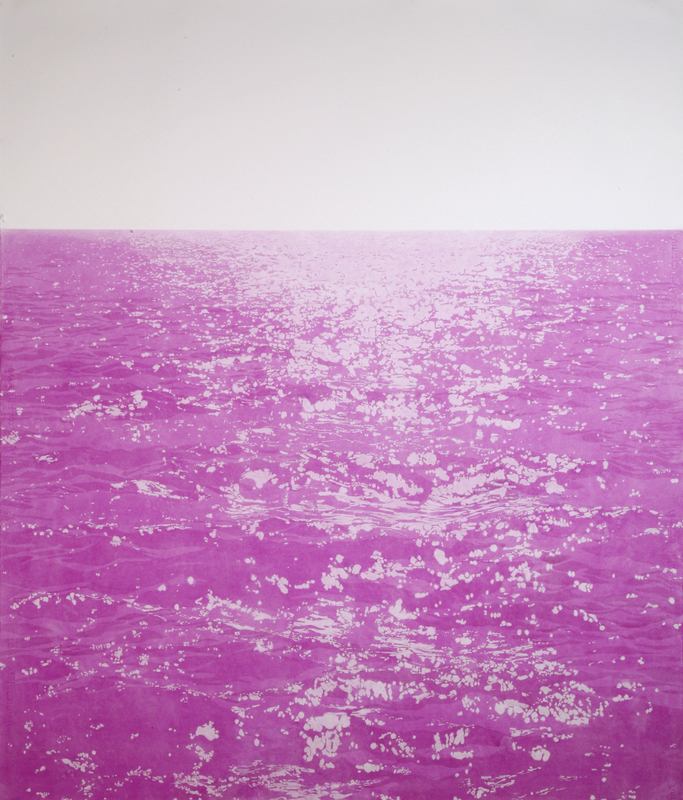 His work is concept driven, and often utilizes objects that reference printmaking and multiplicities. For his current exhibition at Room Art Gallery Foucault has moved from using paper as a substrate for his drawings into a new exploration of wood surfaces. This has lead to deeper abstract relationships between mark-making and organic background textures, and has created a lush series of compositions that float freely on the wall without the constraints of a frame. Foucault has participated in numerous exhibitions nationwide, with recent solo shows at Room Art Gallery, K. Imperial Fine Art, the SFMOMA Café, and the Richmond Art Center. 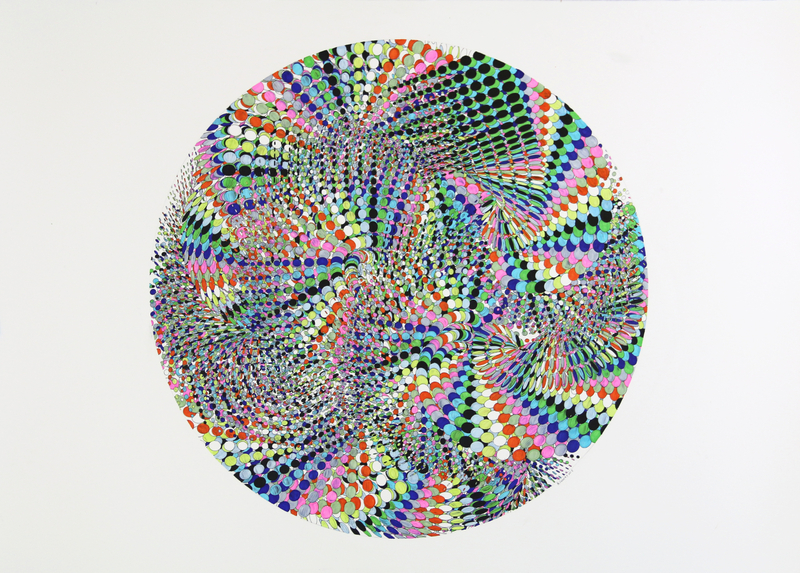 His work has been included in group shows at the Getty Museum and Getty Villa, Torrance Museum, Yerba Buena Center for the Arts, Marine Contemporary, Smithsonian Institutes’ Freer and Sackler Gallery, Kit Schulte Contemporary (Berlin, Germany), The University of Salford (Manchester, England), and The Orange County Center for Contemporary Art. His interactive robotic drawing installations have been presented at The NASA Aimes Research Center, Yerba Buena Center for the Arts, The Lab, Robert Berman E6 Gallery, the Seattle Next50 (Celebrating the 50th Anniversary of the Seattle Worlds Fair), and Zero1 San Jose. In addition to his own practice, Foucault is the Co-Founder of the Mobile Arts Platform (MAP), a Bay Area based artmaking and curatorial team that creates interactive “pop-up” mobile exhibitions that directly engage the public. The MAP project was included in the American Association of Museums 2012 annual reports’ “Trends Watch”. Upcoming 2015 MAP projects will be included in exhibitions at the Oakland Museum and the Palos Verdes Art Center. Foucault has received funding from the Creative Work Fund, the City of San Jose Public Art Program, the City of Oakland’s Cultural Funding Program, US Bank, the Seattle Center Foundation, and the Zellerbach Family Foundation. Foucault has recently presented lectures at Stanford University, City College, San Francisco University and the SETI Institute. Foucault’s work has been reviewed in The San Francisco Chronicle, The SF Weekly (Pick of the Week), ArtWeek, Wired Magazine, Stretcher Magazine, and Artnet Magazine. His drawing Four Square was featured on the Cover of California Home and Design Magazine. He lives and works in Oakland, CA. Tuesday, February 3rd, 2015 from 6:00pm – 8:00pm!!! We will be featuring an interactive installation piece where the public can help create an ink drawing here in the gallery! Check out the video from the last show he did with us Here! See more of his works here!